Is there consensus in the strategic vision for transport investment across Northern England? 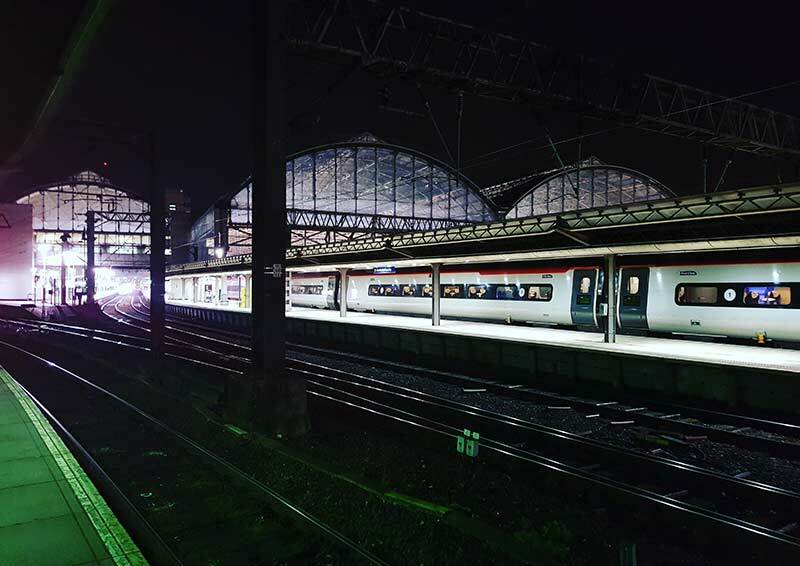 Transport investment as part of ‘Northern Powerhouse’ has been interpreted as investment in regional rail connectivity, mass inter-urban road building as well as high-quality urban transit systems for city-regions, depending on who is asked! What are the top 3 transport priorities of cities, city-regions, and ‘the North’? What is the case for greater transport spending in the North? Do these competing transport priorities add up to a coherent spatial and modal investment framework? What needs to change in order to deliver this investment? The event is free of charge for society members, students and apprentices. There is a £5 charge for non-members.